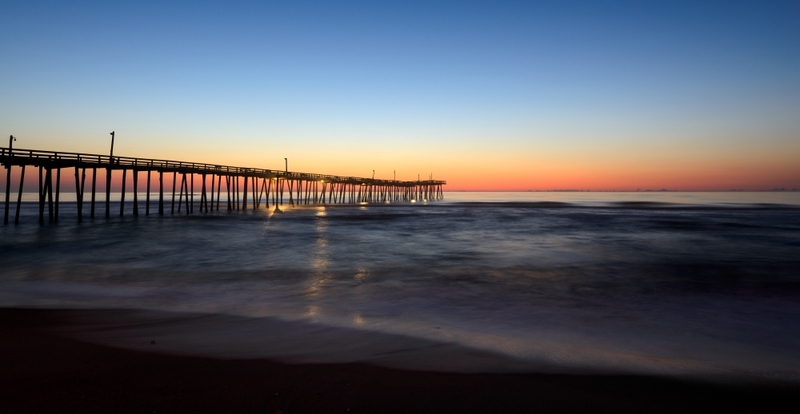 When some 60,000 tourists were forced to evacuate Hatteras and Ocracoke Islands in North Carolina’s Outer Banks last summer due to a severed electrical transmission line, it put a major damper on their vacations. But, for businesses that rely on tourism, the evacuation was more than an inconvenience – it would cost them collectively as much as $2 million per day on Hatteras Island alone, according to an estimate at the time by Dare County spokeswoman Dorothy Hester. That’s based on a state study that shows $1.05 billion in annual tourism revenue in Dare County. While utility companies shipped in large generators to power homes and businesses, the mass departure of the tourist population took away the islands’ revenue stream and resulted in large amounts of perishable items going to waste. Hatteras Island accounts for 25-30 percent of Dare County’s annual tourism revenues. “When the population leaves here, the economy is essentially gone and shut down,” business owner Joe Thompson told CBS News. A settlement was reached that will provide $10.3 million in damages to businesses ($8.1 million) and residents and vacationers ($2.25 million combined) to help cover their losses. If Hester’s initial estimates were anywhere near accurate, businesses will still have to deal with millions in uncompensated losses. A website has been created with information on filing claims, with an October 15, 2018 deadline for submissions. The massive losses serve as a reminder to the importance of power to business across all industries. When power is lost, operations stall and revenue is lost. In the case of the Outer Banks, there’s nothing businesses could have done to protect themselves, but in many power outage situations, losses are a result of damage to equipment that halts operational capabilities. Businesses should be aware of the costs of lost business, including the total expenses related to replacing or repairing damaged equipment, and take steps to prevent damage. There’s little they can do to prevent outages, but UPS and power protection systems can limit any damage to systems and infrastructure and limit any down time to the duration of an outage. For those that require 24/7 operational continuity, backup power supplies and standby generators can supply electricity during an outage. The key is making sure the technology is safe. Power protection solutions should be just as big a consideration as cyber security solutions – both protect business assets, operational continuity, and reputation.